The locks that are used in most business settings such as company stores and offices are usually of much tougher quality than standard residential locks. 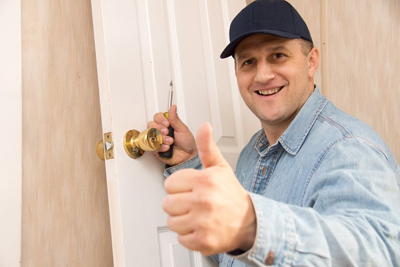 This means that if something happens to the keys or to the locks themselves that prevents access, then professional commercial locksmith services will have to be engaged. It isn't a secret that as a commercial enterprise you always want to protect your bottom line. You try to perform the tasks inherent in your business in the most efficient way possible to maximize profit. 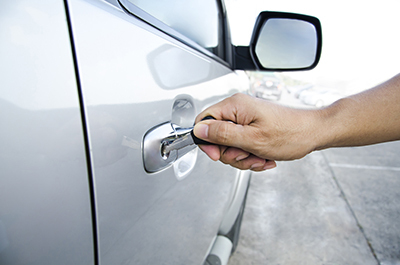 Our company understands your position and this is why we offer cost effective business locksmith services for repairs to any lock you have that is malfunctioning. By employing our services, you are solving your immediate lock related problems while keeping your costs down. In a commercial setting, you can't always trust people around you. Information, confidential files, inventory or even cash are always targets for pilferage. There is also a need to restrict access to certain areas of a commercial facility to a few select members of the company or organization. We have the ideal services for you to improve your security. 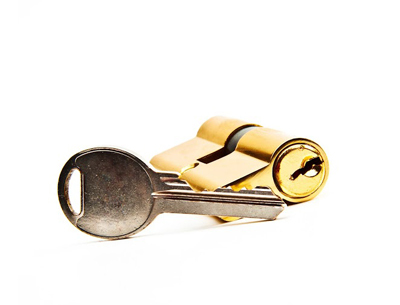 We can rekey your commercial locks for you to prevent access of older key sets. If you think that your security is compromised, we can also replace your current locks with ones that offer higher security. With so many company members accessing areas of your commercial facility, there is a need to keep tabs on their access. If you have concerns in this area, then we just might have the right commercial locksmith services for you. We offer master key systems that enable you to restrict access to certain areas within your facility to certain individuals. Access with a master key system is hierarchical and can be broken down into different levels which can be distributed to certain people in certain levels in your organization. If you want to streamline access while still providing reliable security, then you can opt for our keyless entry systems. After we install them, you will be able to provide your people access without the need to physically turn a key, which potentially converts to more productivity and profitability. Call our company today for all your business lock and key needs that improve both your security and productivity.